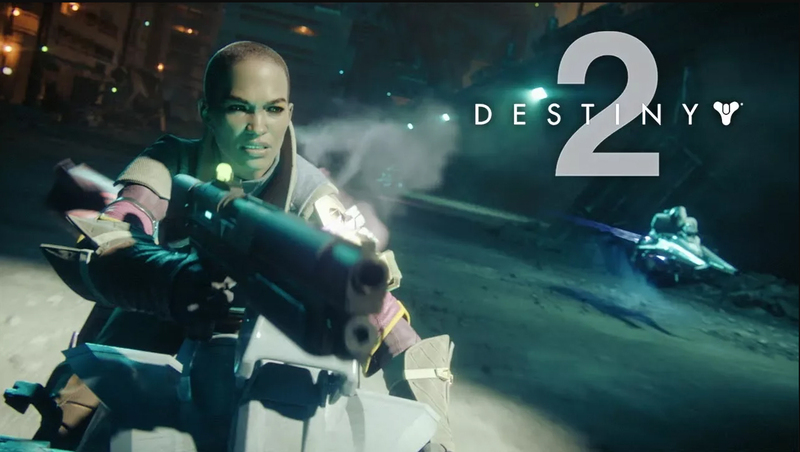 Destiny 2's release is really close now and Activision have released its launch trailer! Destiny 2 features a dramatic, cinematic story campaign, and a variety of activities for every type of gamer, including gameplay for solo, cooperative and competitive players with new places to explore and adventures to conquer. Destiny 2 launches September 6th on PlayStation 4 and Xbox One and will be available for PC on 24th October!